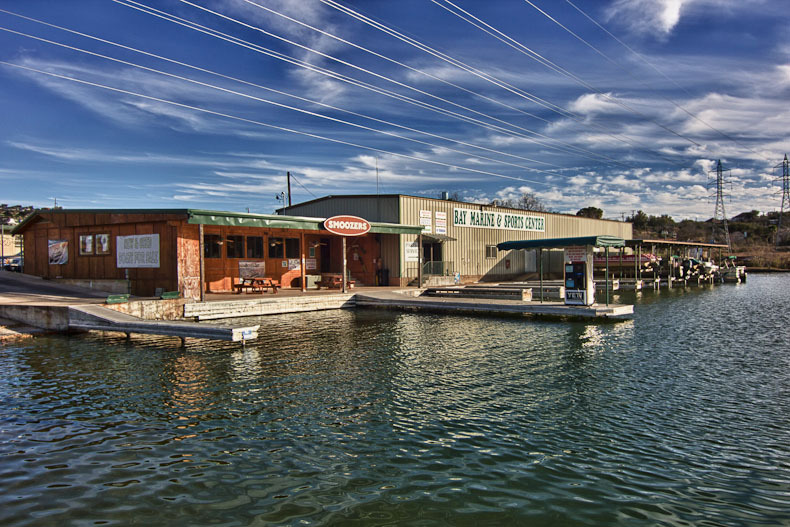 Willis Environmental Engineering, Inc. is a full-service firm serving Horseshoe Bay and the surrounding region. We are proud to offer our long list of comprehensive engineering services to the private sector, local businesses, government agencies, and municipal entities. We’ve serviced the Texas hill country for over 40 years, and during that time we’ve become industry leaders that provide engineering services to a wide range of clients in Horseshoe Bay. Our company has grown along with this region, and we have engineered many projects that have defined the growth and development of Central Texas. As a full-service engineering firm with real-world experience , we are ready to put our unparalleled expertise to work for you. We can handle any engineering project no matter the size, including entire residential communities and municipalities. Personalized customer care and quality workmanship are the keys to our lasting for nearly five decades in the engineering business, and we are eager to assist you with your Horseshoe Bay project. Call (830) 693-3566 today to find out more about our many Horseshoe Bay engineering services, and how we can put our experience to work for you. A Few Words from Tony Plumlee, Owner of Willis Engineering, Inc.
We ask these four questions because they help us establish a relationship with every client by ascertaining their goals early in the process. 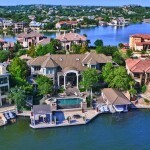 We earned our reputation in Horseshoe Bay by developing a relationship with every client based upon trust, and this is only possible when we truly understand their individual needs. The success of any project depends upon a learned ear that can process a client’s input, while transforming it into real-world usability. Because there is never one clearly defined set of rules that will determine a project’s overall engineering success, much will hinge on our experience as active listeners. Willis Environmental Engineering, Inc. has a reputation as a reputable, strong, and competitive Horseshoe Bay firm, something we earned by diligently maintaining our ideology and philosophy. We are eager to get started on your Horseshoe Bay project, so give us a call today. Your engineering project will require a great deal of personalized attention from our team. Our goal is to make sure that your expectations are exceeded, and all deadlines are met on your Horseshoe Bay job. 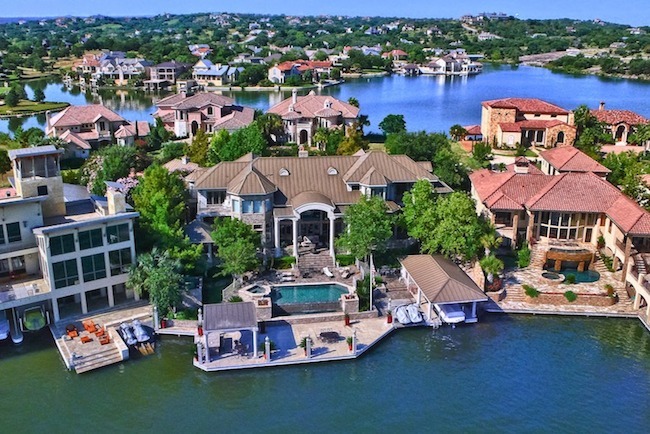 When our firm gets started on your Horseshoe Bay project, we will first analyze its planned location and ascertain whether it’s conducive to the design idea. If so, then we will conduct a comprehensive site inspection in order to determine the feasibility of your project, and whether it’s cost-effective. If you need help acquiring or writing a grant, members of our engineering team can assist you. After the details of your project are thoroughly outlined, we will send it out to bid before awarding it to a qualified Horseshoe Bay contractor. Our on-site engineers will ensure that the construction process runs smoothly, helping to solve unforeseen problems while maintaining quality assurance. When your Horseshoe Bay project is completed we will conduct a walkthrough with the contractor, and final checks will be cut. If you would like more information about our many services, or would like help getting started with your own Horseshoe Bay project, please call our office at (830) 693-3566. One of our friendly agents will answer your questions, and help you get a more in-depth idea of what to expect. At Willis Environmental Engineering, Inc., we also offer complete engineering services to Kingsland, Spicewood, Burnet, Llano, Marble Falls, Buchanan, and all other locations in and around the Texas hill country and Highland Lakes area.